The Vimala Rowe Quartet are the hip sound of hard bop, r'n'b groove, and the great jazz tunes of all eras. Mixing styles, swinging hard and always on top of the beat, there is no other band like them. 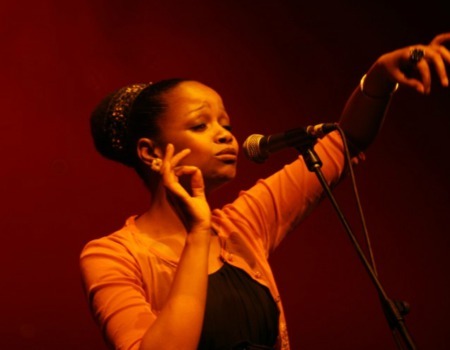 Vimala Rowe is everything you want to hear from a vocalist. She commands a true understanding of the classic jazz repertoire. Altogether they create a distinctive sound, hip, groovy, swinging, sweet and tasteful. This show is presented as part of THE LONDON FESTIVAL OF CABARET.